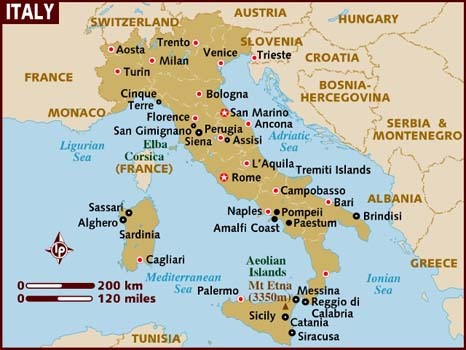 Population of Italy is over 58 million people. Italy’s largest city is Rome with over 5 million people. Mamma is from the Region of Calabria and it stretches from the southern most tip of the boot or toe, Reggio di Calabria and below or almost to Paestum in the North. 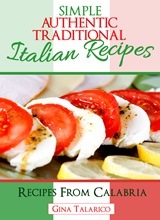 Her recipes and food combinations would be influenced from the ingredients and cooking styles from this area.